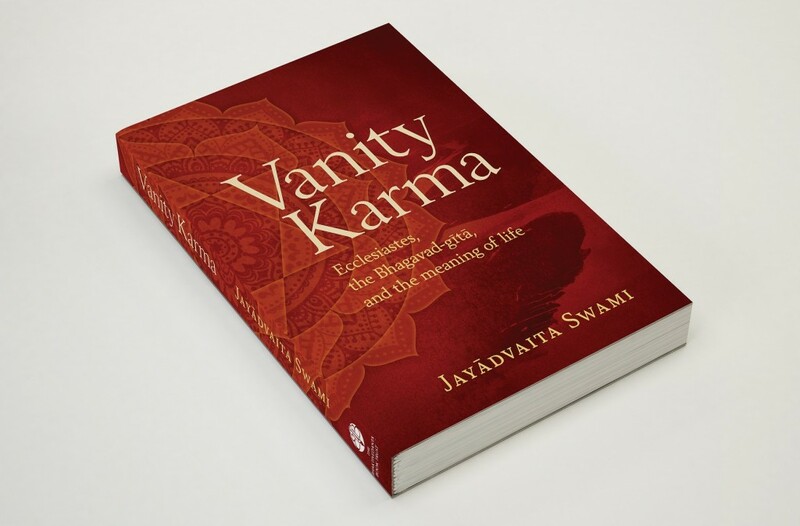 We are happy to announce the publication of the new book “Vanity Karma: Ecclesiastes, the Bhagavad-gita, and the meaning of life,” by Jayadvaita Swami. The book is available from Amazon.com and other retailers. 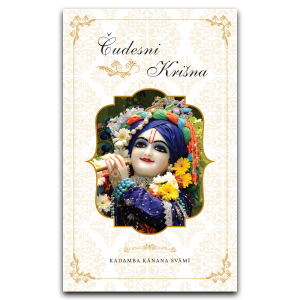 Wholesale orders may be placed with the Bhaktivedanta Book Trust, tel: +1-800-927-4152. An ebook version will follow soon. For more about the book: www.vanitykarma.com. What is life for? What may give it meaning? Does it have any meaning at all? A sage in ancient Israel brooded over these questions. In ancient India, too, such questions drove a despairing warrior to seek answers from his divine friend Krishna. The thoughts of the sage became the wisdom book Ecclesiastes; those of Krishna, the Bhagavad-gītā. Their wisdom speaks to our deepest concerns. In Vanity Karma, wisdom meets wisdom as these two perennial classics come together, both offering us profound understanding. 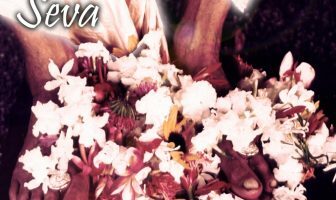 Jayadvaita Swami is an American monk in the Indian tradition of Krishna spirituality. He has edited more than forty English volumes of Sanskrit wisdom literature. 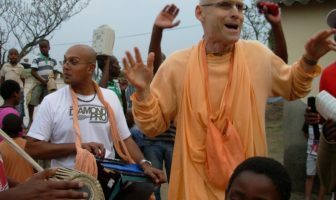 He travels and teaches in Africa, India, America, and Europe. This is his first book. 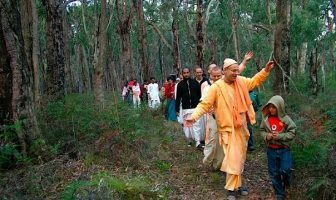 The Bhaktivedanta Book Trust is the world’s largest publisher of India’s classic books of spirituality. It publishes in more than 85 languages. 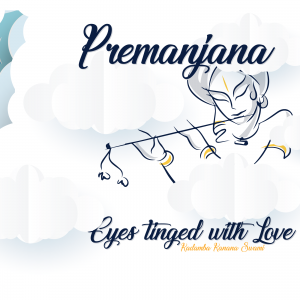 It is the official publisher for the books of His Divine Grace A. C. Bhaktivedanta Swami Prabhupada, the founder-acarya and first spiritual teacher of the International Society for Krishna Consciousness.